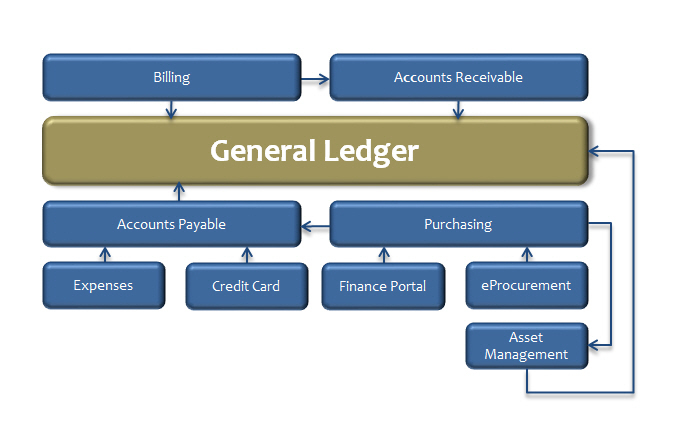 The General Ledger captures all our Financial Activity. Information from the General Ledger is used by UNSW to analyse, report and monitor the results of our business. The General Ledger is updated via processes that run between it and other parts of the system (i.e., Accounts Payable) or via interfaces from other systems. 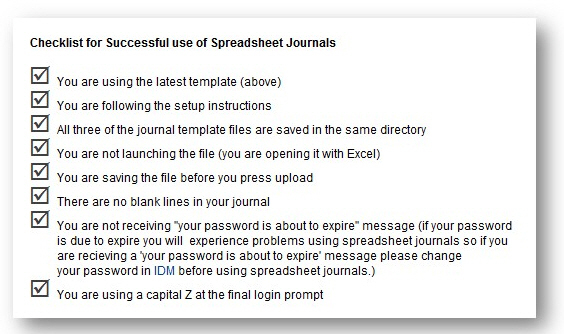 The journals that are generated by these processes are referred to as Automated/System Generated Journals.